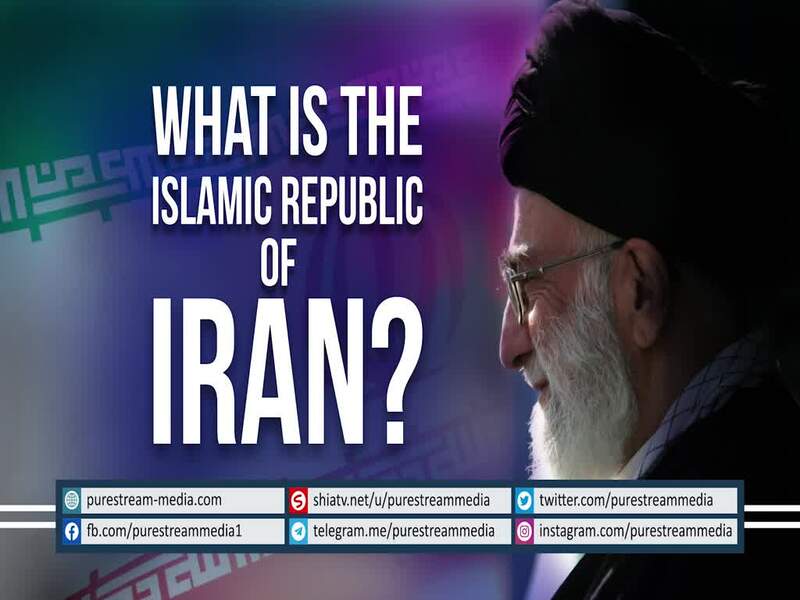 What does the \"Islamic\" \"Republic\" stand for? What kind of a society does it wish to form? What is the ultimate goal of that society? The Leader speaks.